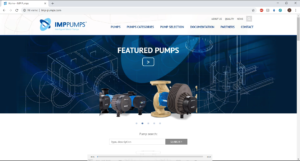 Here is a quick introduction and some tips on how to use the new website! 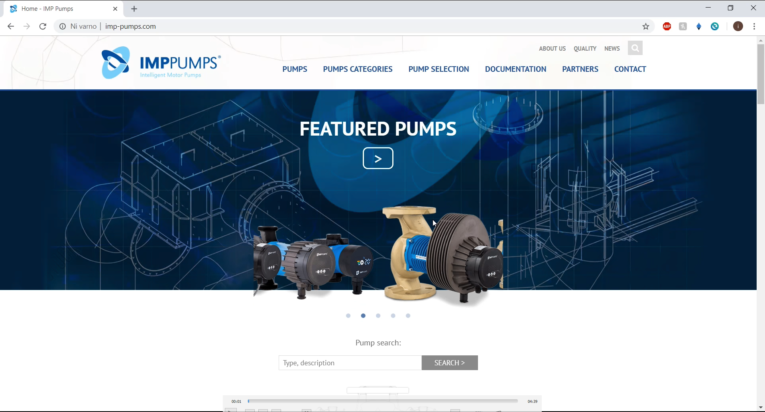 Selecting the pump that best suits your needs has never been easier. For now the website is only available in English language – other languages will be available soon.